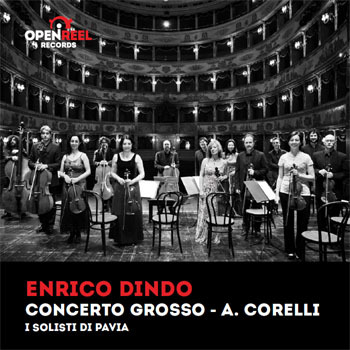 Enrico Dindo was born into a family of musicians. 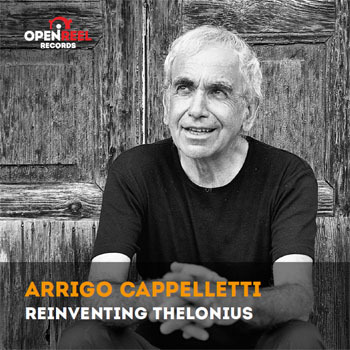 At the age of six he began studying cello and afterwards graduated at the “G. Verdi” Conservatoire of music in Turin. 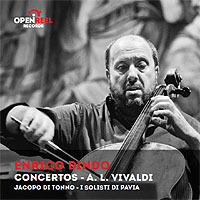 Later on, he perfected his studies with Egidio Roveda and with Antonio Janigro. 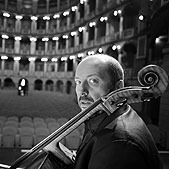 In 1987, at the age of 22, he began performing as principal cellist in the Teatro alla Scala Orchestra, for eleven years until 1998. 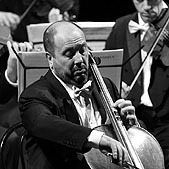 In 1997 he won the First Prize at “ROSTROPOVICH” Competition in Paris, the great Russian Maestro wrote about him: “he is a cellist of exceptional qualities, a complete artist and a formed musician, with an extraordinary sound which flows as a splendid Italian voice”. 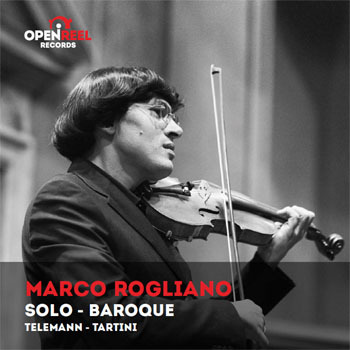 Since then, he began the soloist activity performing in many countries, with prestigious Orchestras such as the BBC Philharmonic Orchestra, the Rotterdam Philarmonic Orchestra, the Orchestre Nationale de France, the Orchestre du Capitole de Toulouse, the Filarmonica della Scala, the St. Petersburg Philharmonic Orchestra, the State Orchestra of Sao Paulo, the Tokyo Symphony Orchestra, the Toronto Symphony Orchestra and the Chicago Symphony Orchestra, the Gewandhausorchester. 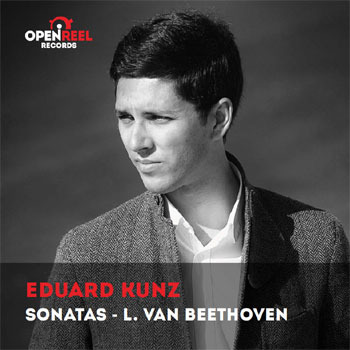 He also performed with important Conductors such as Riccardo Chailly, Aldo Ceccato, Gianandrea Noseda, Myung-Whun Chung, Daniele Gatti, Paavo Järvi, Valery Gergev, Riccardo Muti as well as Mstislav Rostropovich. 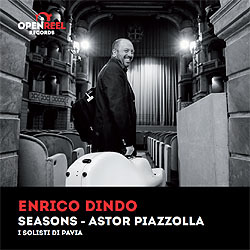 He was guest in numerous Festivals and Concert halls of the whole world among which London (Wigmore Hall), Paris Evian, Montpellier, Santiago de Compostela, participating at the Budapest “Spring Festival”, at the Settimane Musicali of Stresa, and at the White Nights Festival in St. Petersburg, and he was invited at the Dubrovnik Festival and by Gidon Kremer at the Lockenhaus Festival. 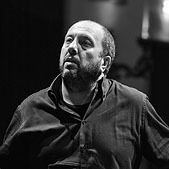 In May 2000 the Associazione Nazionale Italiana Critici Musicali (Italian National Association of Musical Critics) confers him the “Abbiati” Prize as the best soloist of the 1998/1999 Season. 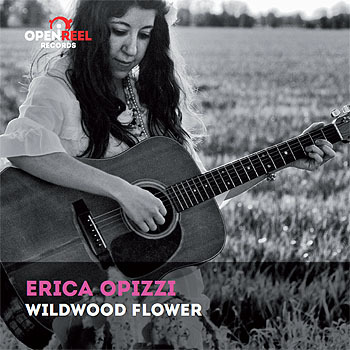 In August 2004 he was named overall winner of the Sixth International Web Concert Hall Competition, and in November 2005 the President of the Italian Republic Carlo Azelio Ciampi awarded him the “Vittorio De Sica” Prize for the music. 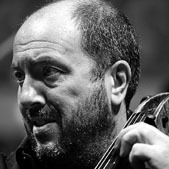 Among his recent engagements we remind concerts with the Swedish Radio Orchestra in Stockholm , with the London Philharmonic and an European tour with the Gewandhaus Orchestra, conducted by Riccardo Chailly, with concerts in Leipzig, Luzern festival, Vienna and MiTo festival. In 2010 he recorded the Shostakovich cello concertos nr. 1 and nr. 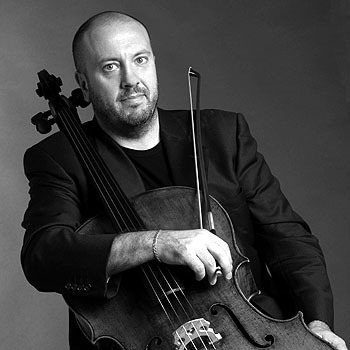 2 with the Danish National Orchestra, conducted by Gianandrea Noseda. 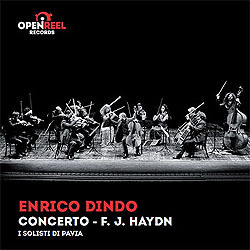 In September 2010 he will record for DECCA the Bach cello Suites. 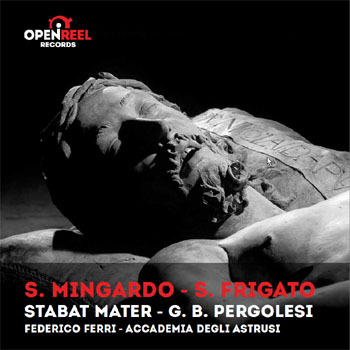 Among the authors that composed music dedicated to him there are Giulio Castagnoli (Concerto for Cello and double Orchestra), Carlo Boccadoro (L’Astrolabio del mare, for cello and piano and Asa Nisi Masa, for cello, two horns and strings), Carlo Galante (Luna in Acquario, for cello and ten instruments) and Roberto Molinelli (Twin Legends, for cello and Strings, Crystalligence, for cello solo and Iconogramma for cello and orchestra).